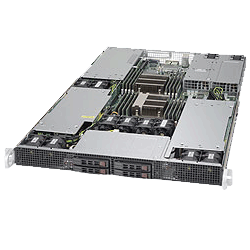 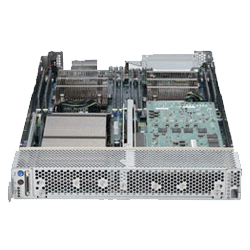 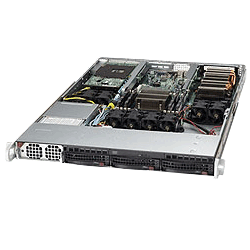 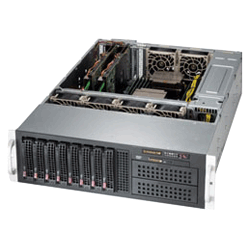 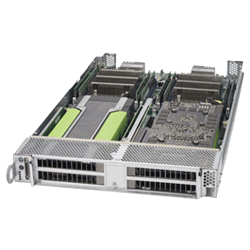 Supermicro next generation x10 superserver and superworkstation servers optimized and configured to support Intel Xeon Phi processors E5-2600 v3. • Up to 120 GPUs/Xeon Phi/Kepler + 120 CPU per 42U Rack! • Up to 120 Xeon Phi + 120 CPU per 42U Rack!